This summer is a great time to power up your house! Grab your whole family for a life-changing, action-packed vacation that will leave you learning, laughing, and leaping into your destiny! We believe that family is a delight and playing together is a critical ‘bonding-agent’ for every family. Because of this, our Power House Family Vacation is all about having fun! 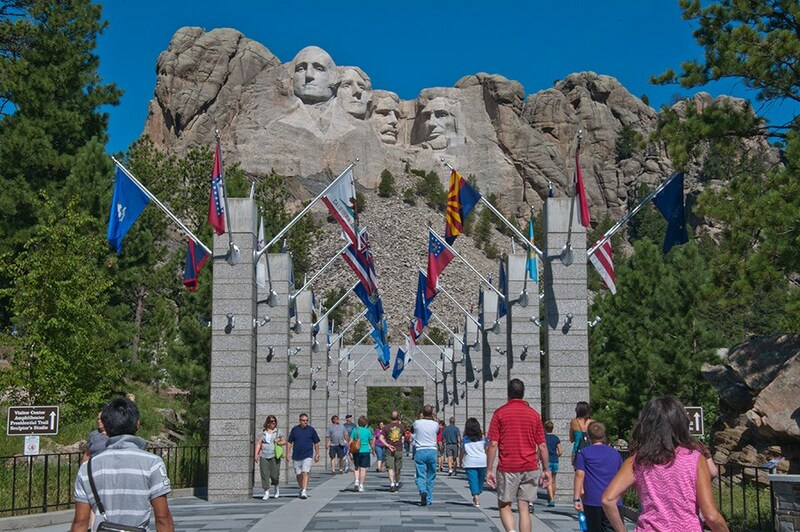 This summer we are heading to Mount Rushmore to enjoy long conversations over bonfires, beautiful walks that include nature & history, and a whole lot of play, play, play! Every morning will begin with a delicious catered breakfast, teaching from our Kingdom Family Course (video below) geared for the whole family, followed by lunch, and then a free afternoon and evening at your disposal to play, play, play! Childcare will be provided for small children, and meaningful and fun activities will be organized for 5-12-year-olds that will correspond to all that their family is learning. We will have optional activities scheduled during the Power House Vacation including sand volleyball, worldview hikes (hosted by Grandma Rich, our resident expert), and joint suppers where each family brings their meat to grill at the Group Pavilion. 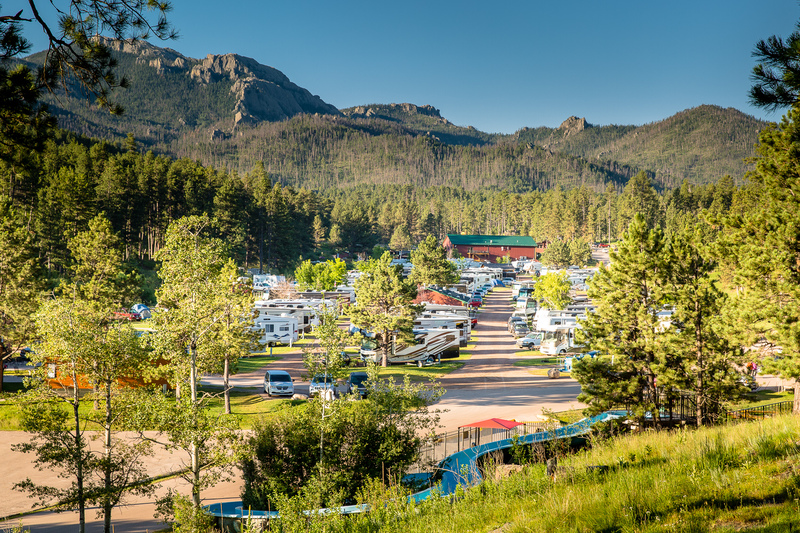 Our host venue, The Mount Rushmore KOA, is located only five miles from Mount Rushmore National Memorial and only ten miles from Crazy Horse Mountain Memorial! Want to hike to the memorial? A hiking trail beginning at our host KOA will take you right there. 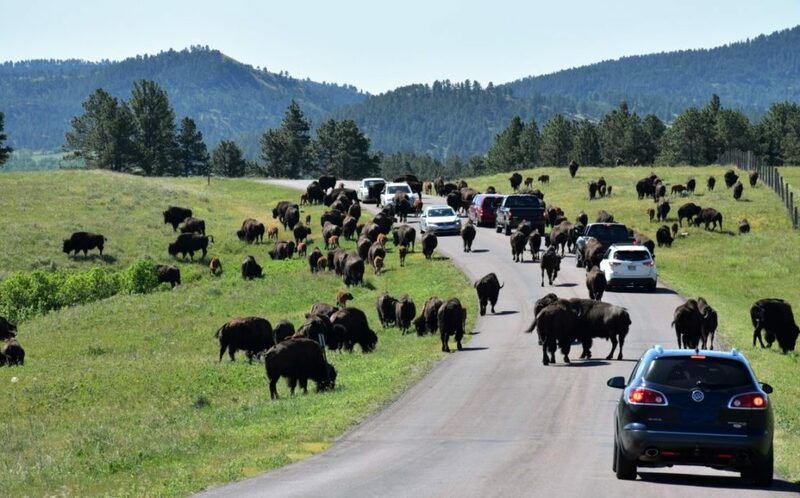 If you love hiking or scenic drives, Custer State Park is only eight miles away. Also, the Black Hills National Forest surrounds the resort, which is located in the very heart of the Forest. 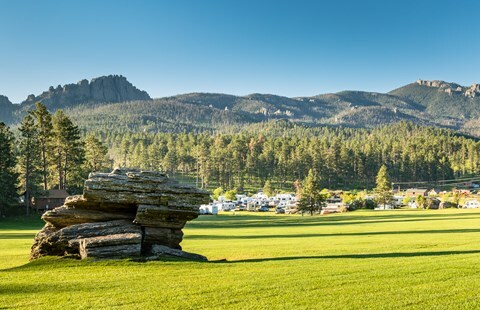 Hiking trails to Harney Peak, the highest point in the United States east of the Rocky Mountains, begin right at the KOA. The Centennial Trail and the Mickelson Rails to Trails are within four miles of the KOA. Imagine the pristine views and the quiet nature that you'll enjoy right from your campsite! 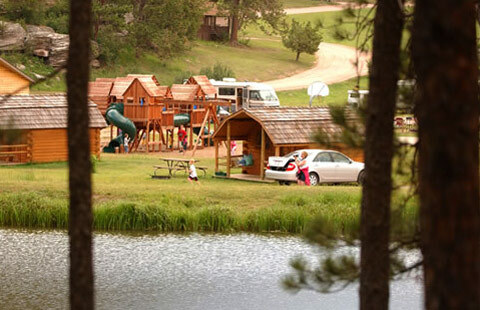 Do you want to simply stay put right at the KOA? 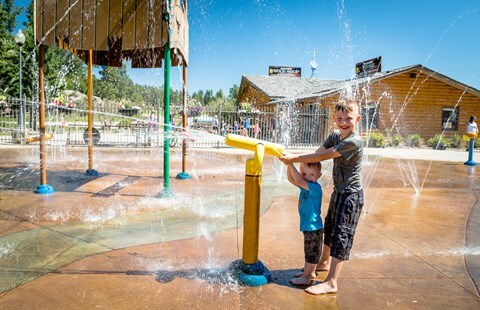 Enjoy their 2 swimming pools, hot tubs, kiddie pool, Splash Pad, Waterslide, rock climbing wall, mini golf, jumping pillow, inflatables, volleyball, basketball and gaga ball courts, playgrounds, giant chess and checkerboards, as well as free admission in Keystone SD to the Holy Terror Mini Golf course and the Presidential Wax Museum. There are free kids’ movies in the pavilion each night at dusk as well as antique fire engine rides and daily activities. The resort offers bike rentals, golf cart/ATV rentals, car rentals, guided horseback rides, gold panning, and a world-class chuckwagon dinner. Check the full activity schedule for fire-engine rides, movies, live entertainment, tie-dye crafts, and inflatables. As you are planning your family vacation for this coming summer, contemplate grabbing grandparents, aunts, uncles, and cousins to join in on the fun! goFam ministries absolutely love bringing families together, and in order to make that easier, our vacation registration is set up to make it affordable for your family group to expand! If you would love to join us for the vacation but would like to find other accommodations, you are absolutely free to do so. KOA reservations are not required in order to attend the conference. 1. 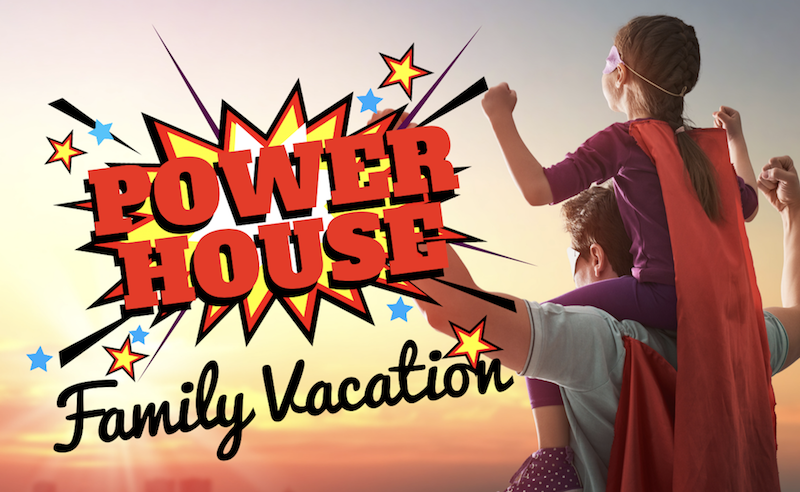 EVENT REGISTRATION: Register for the Power House Family Vacation. 2. 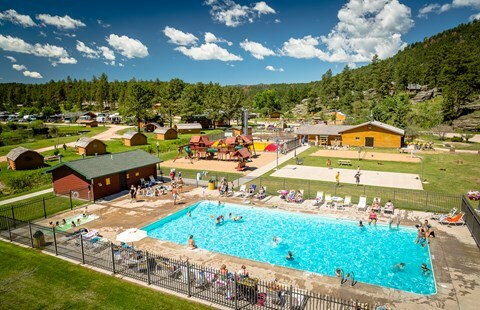 LODGING DEPOSIT: Choose from the multiple KOA lodging options that are listed below the Power House Vacation Registration on the PHFV registration page. Lodging for this vacation is done through goFam ministries and NOT by directly contacting the KOA. ***If you would like to extend your vacation to include dates before or after the Power House Family Vacation, please contact the KOA directly to add on those additional days. Please mention that you are a part of the Power House Family Vacation so that there is no confusion with your registration. If you have any questions, please email us at amy@gofam.org. We are eagerly planning for all the fun we are going to have together! and the entire goFam team!